Durability – Made from high quality polypropylene with an extra thick 6″ back and extended heavy duty metal chain of 32″. This belt will stand the test of time. Industrial – The high quality fabric, double stitching and heavy duty nature ensure this belt is ideal for commercial gyms and mass use. 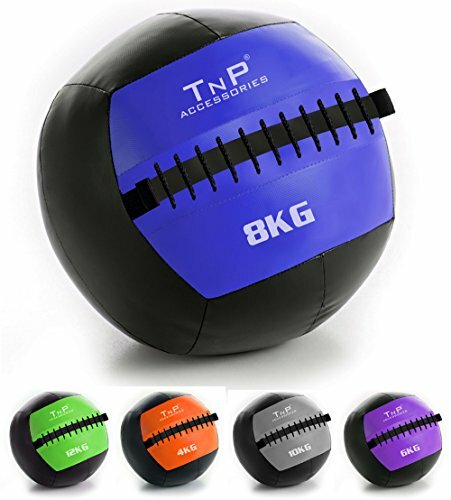 It has been fully tested in commercial gyms and can withstand extremely heavy loads and large strains. User Friendly- Heavy duty but comfortable. The ergonomic design ensures a custom fit. 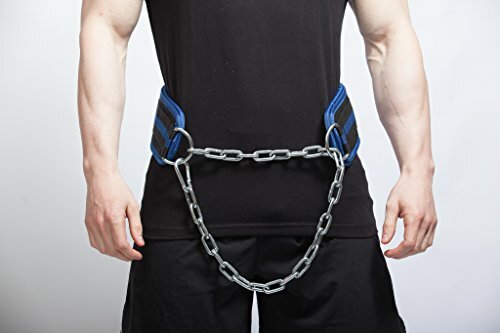 The flexibility of the fabric and longer chain and speed clip ensure it can easily be used with olympic plates, dumbbells or kettlebells without breaking. 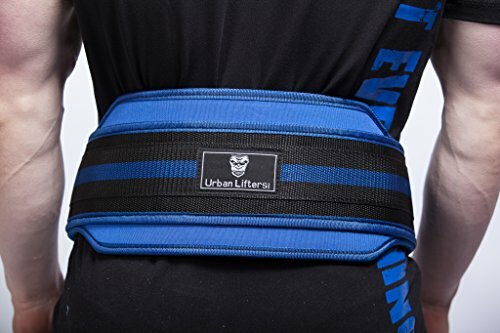 Why an Urban Lifters Dipping Belt? ➤ This is the most heavy duty and durable dipping belt that we have brought to the market. ➤ We have listened to user feedback – we have made our belt thicker, increased the chain length and thickness and added extra stitching. ➤ The high quality polyproplene can stand up to the stress caused by holding extremely heavy weights. 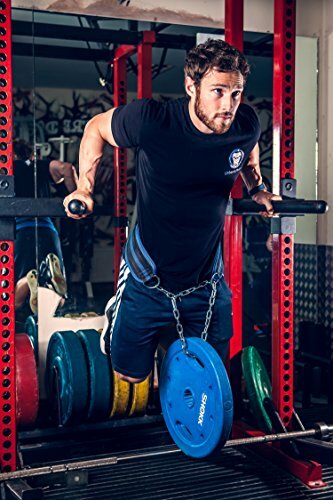 ➤ The belt has been fully tested by a wide range or athletes and is also proving extremely popular in commercial gym surrounds where there is high usage and stresses on the belt. What is a Dipping Belt? 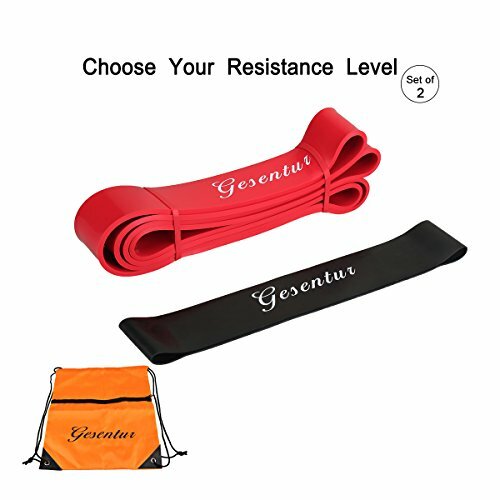 ➤ Similar in structure to a Weight Lifting Belt, the dipping belt will wrap around your lower back. 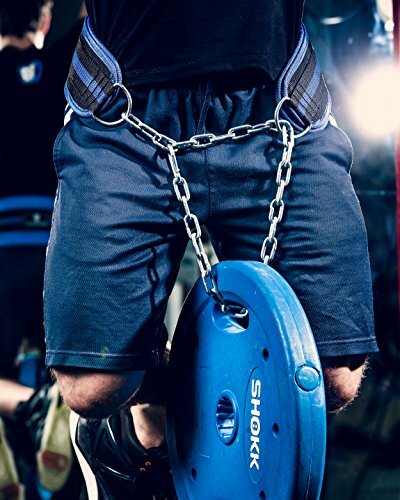 ➤ It will also include a chain which allows the athlete to attach heavy weights to themselves whilst performing a range of exercises. 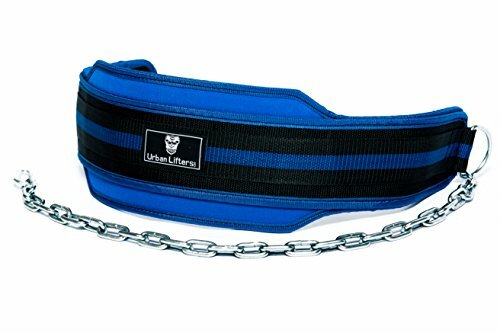 ➤ With heavy stitching and a 26″ metal chain, the Urban Lifters Neoprene dipping belt has been built to last. User Friendly– Heavy duty but comfortable. The ergonomic design ensures a custom fit. 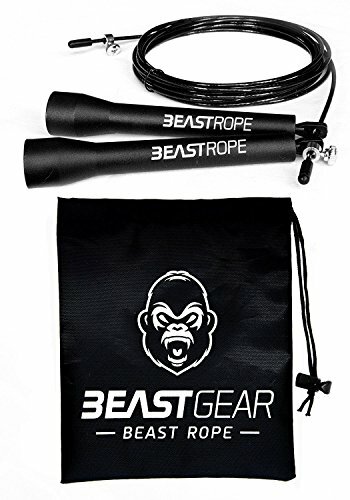 The flexibility of the fabric and longer chain and speed clip ensure it can easily be used with olympic plates, dumbbells or kettlebells without breaking. Value for Money – This dipping belt is highly durable and lasting. 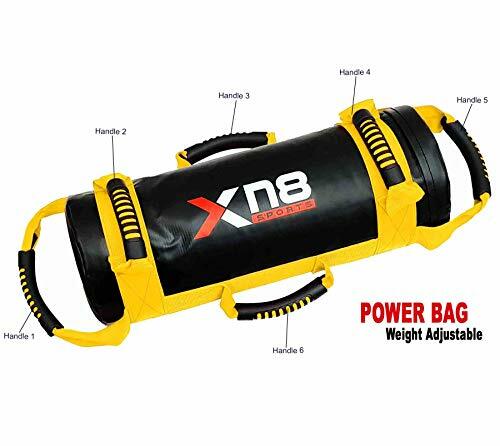 It can be used privately or as an offering in a commercial gym. It has been fully tested in both settings by a range of athletes and users.